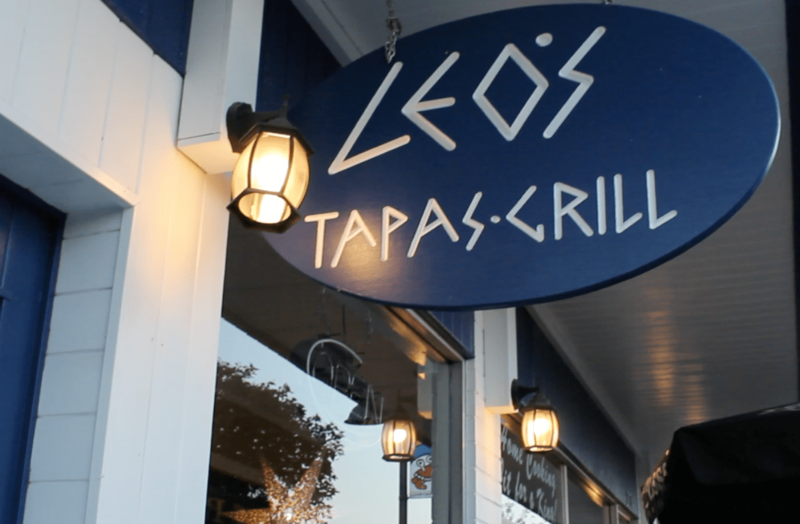 If you’re planning a trip to Greece, or not, and would like a taste of Greece right here at home at Leo’s Tapas and Grill in British Columbia, then hop onto the ferry and be transported right into the heart of Gibsons, BC. The coastline calls to your inner child, that part of you that never really goes away. You will be greeted by the scenery of jade green waters with little silver capped waves kissing white beaches, and tranquil boats bobbing gently all about on the water. Homes grow out of the hillsides, as you look at them you may wonder what it would be like to live on a lovely hill, surrounded by ancient trees, what it would be like to look up at distant mountains and to look down at the dancing ocean waves, every single day? Don’t wonder, go stay for awhile at the family’s soon-to-be-open home away from home getaway. 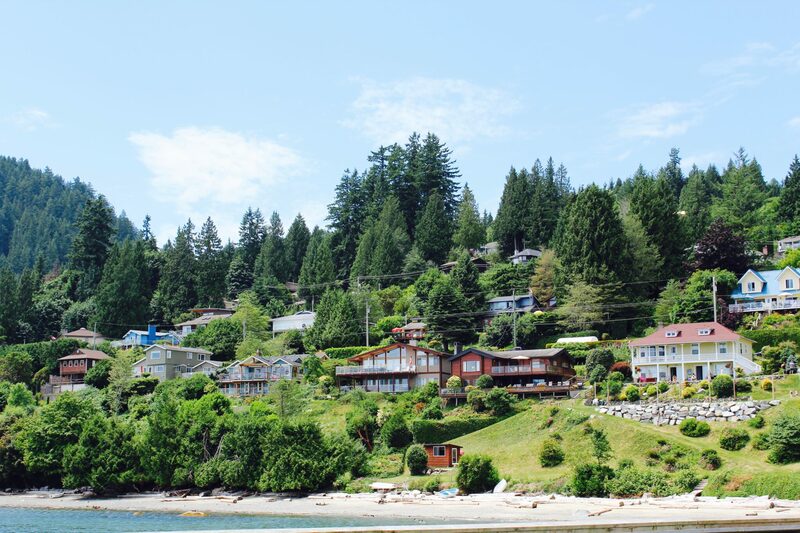 The town of Gibsons has a quaint street of unique boutiques, knick-knacks stores, ice cream parlours and more. It is a street made to meander and enjoy the serenity. Amidst all this is Leo’s Tapas and Grill. This restaurant is a family business that is built on culture and tradition, the recipes are passed down from mother to children and father to sons. Leo is the new-generation chef at the restaurant, his wife, Vlasia, is the manager, and overseeing it all is the powerhouse of a matriarch, Michelle. There are 4 generations in this family business, this is the middle 2. Take My Big Fat Greek Wedding minus the drama and you have a fun-filled loving family with only warm welcome. They emanate genuine pleasure in feeding everyone. This family’s only goal is to serve up happiness to anyone who walks into their lives. Ask for the Chef’s Seafood Spread, try all the tapas and grills, drink wine and Tsantali, eat for hours, enjoy Greek music, listen to others speak the language and just be Greek for a few hours. You will leave feeling refreshed and well-fed, happy and at peace with the world. The Greeks know how to live in the moment, they work hard, eat well, love music, and enjoy the gifts of nature. Ouzo and Opa! See you soon in Gibsons at Leo’s Tapas and Grill. Excuse the vid quality, it was an impromptu affair, done on the fly.